Poll Results February 2014: What's the average number of students you have per class? February's poll was "What's the average number of students you have per class?" Here are the results. It was a three way tie! Here are some tips for teaching large classes as well as why schools have such large classes. You might also be interested in teaching mixed level classes. 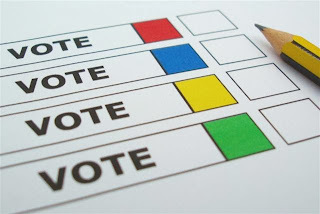 Be sure to vote in this month's poll: How many foreign teachers are at your school?